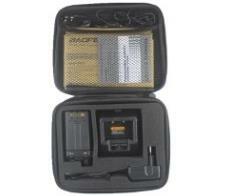 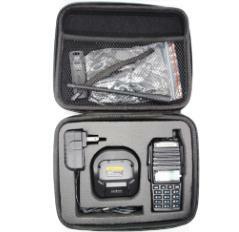 Keeps your radio secure during travel and storage. 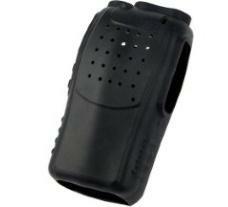 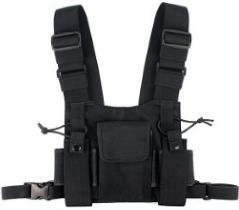 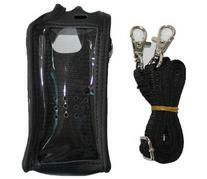 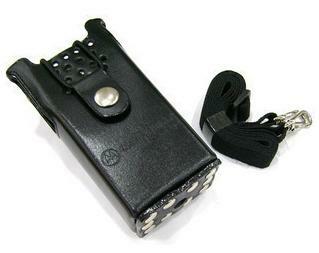 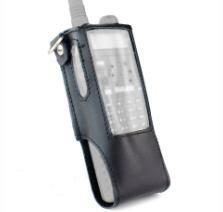 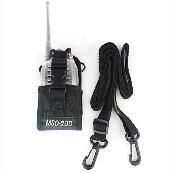 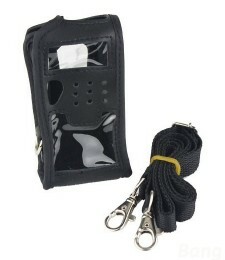 Made of high-quality leather,Hard Leather Case with Belt Loop & D-Ring for Non-keypad models. 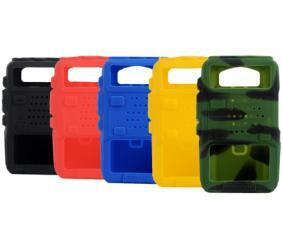 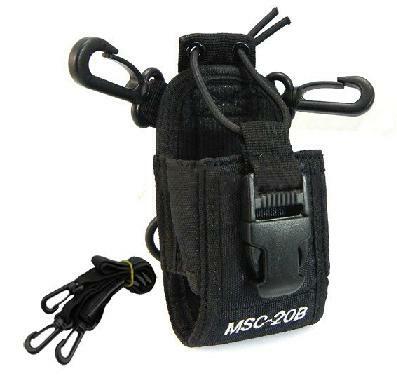 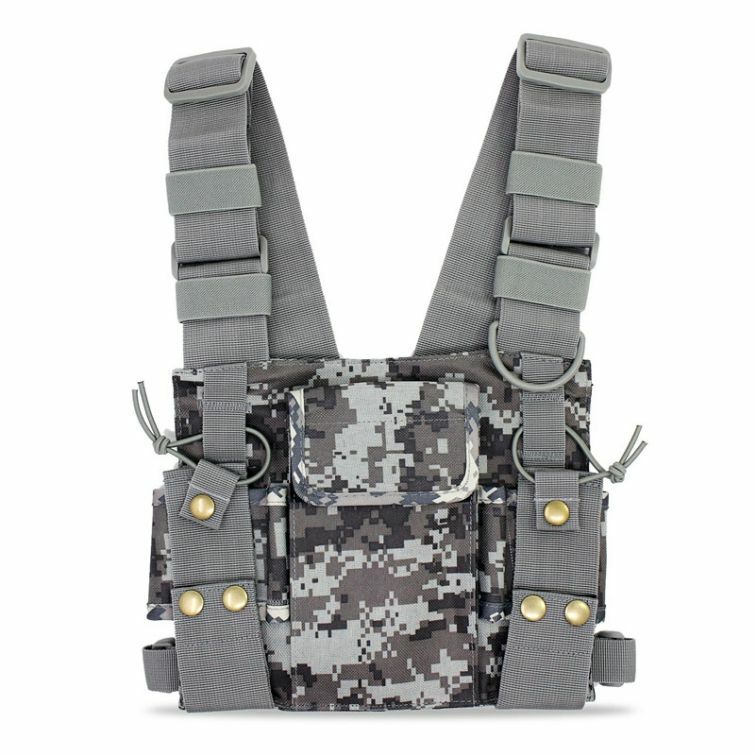 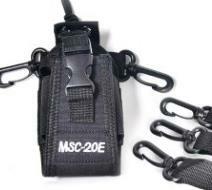 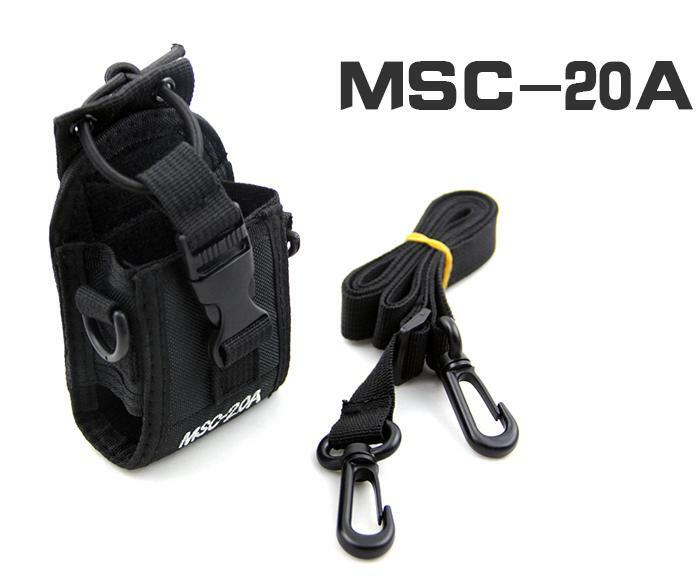 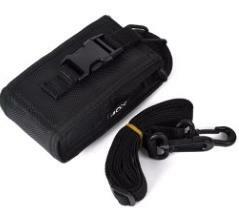 This Nylon Case suit for most radios in currect market.It is a pretty good choice for adjustable interphone and digital camera with size 125*65*45mm.Waist hanging,chest hanging,shoulder hanging are availble.Economic,convenient and utility. 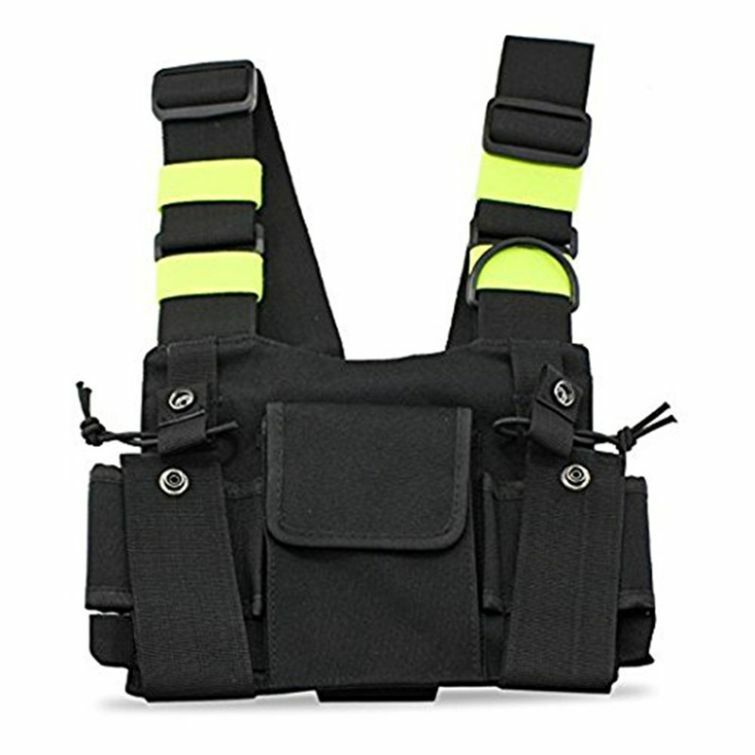 Nylon material,wear well elastic band on both sides.Different method of wear are available for different person.It leaves your hands free,safe and convenient.Suit for police,fireman,security guard,first-aid personnel and so on. 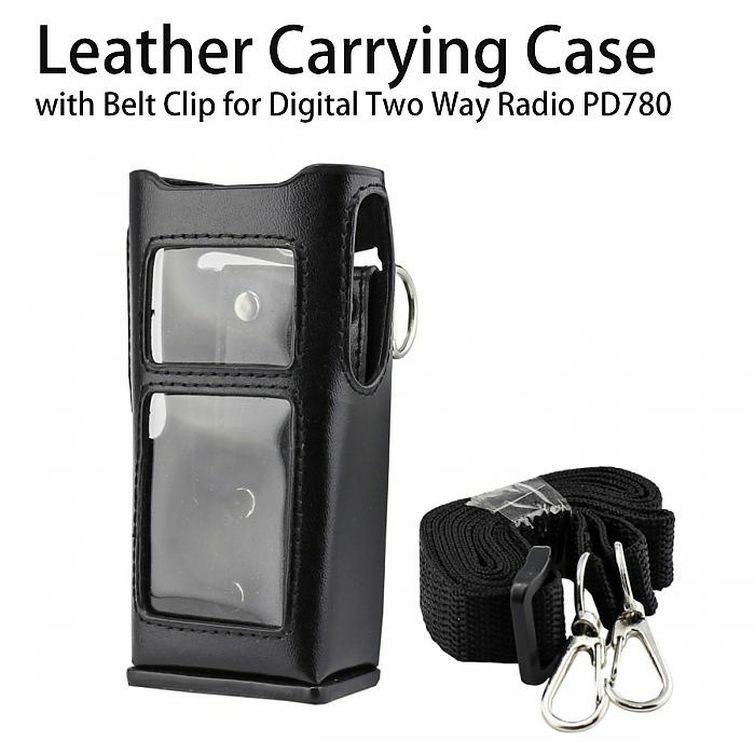 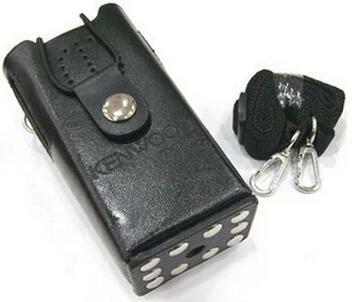 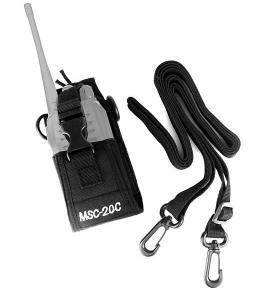 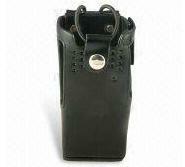 This nylon case radio holder for Kenwood, Quansheng, Puxing, Wouxun, ICOM, YAESU, Motorola GP338+, GP328+, HT750 etc…suitable for radios in the same or smaller size (110x65x45mm).It is widely used by people that work in police station, military, hospital, security office, eatery and many other places.